$45.00 | 50 ml / 1.7 fl. oz. 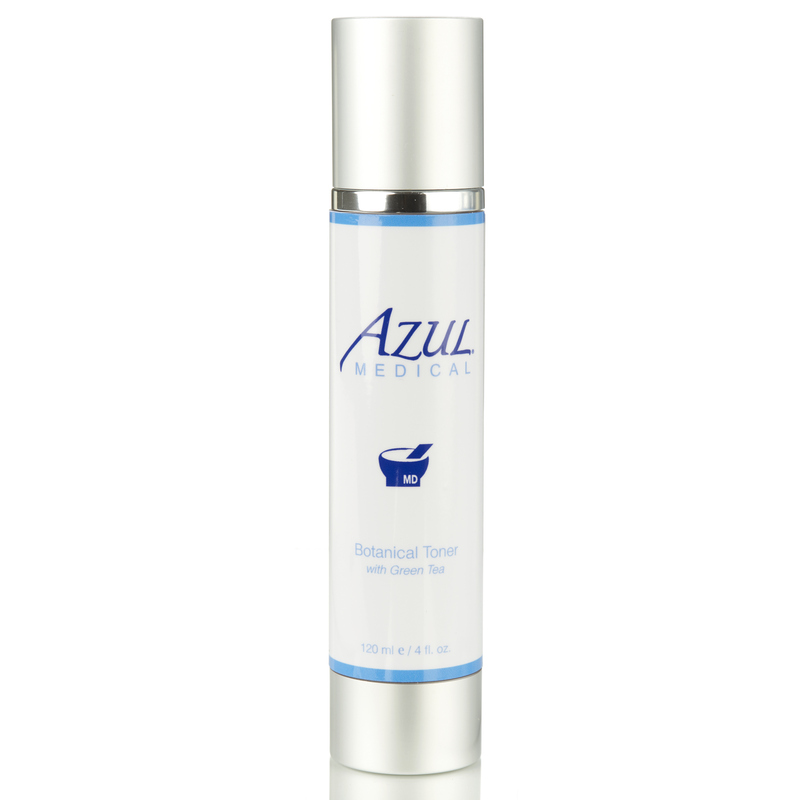 An Azul patient favorite for years, this light soft whipped cream moisturizer hydrates, soothes and calms. Perfect to use on stressed skin and light enough to be used every day under make-up, Green Tea Moisturizer also contains soothing aloe, cucumber and calendula extracts, shea butter and vitamin E. Appropriate for everyday or use when extra care is needed. Suitable for all skin types. Water (Aqua), Glycerol, Ethylhexyl Palmitate, Olus Oil with Euphorbia Cerifera (candelilla) wax, PEG-6 Caprylic/Capric Glycerides, Ceresin, Disodium Tetraborate, Polyglycerol-6 Dioleate, Beeswax (Cera Alba), Butyrospermum Parkii (Shea Butter), Aloe Barbadensis Leaf Juice, Camellia sinensis (Green Tea) Leaf Extract, Cucumber Extract, Sodium Polyacrelate, Propylene Glycol, Squalene Oil (olive), Retinyl Palmitate, Allatoin, Panthenol, Tocopheryl Acetate, Chlorphenesin, Sodium Carbomer, Polysorbate 20, Phenoxyethanol, Ethylhexylglycerin, Sodium Polyacrylate, Sodium Hyluronate, Glyceryl Caprylate/Caprate, Butylene Glycerol, Propylene Glycol, Triethanolamine, Carbomer, Sodium PCA, Tartrazine FDC Green, Benzyl PCA. Aloe – Heals, moisturizes, soothes inflammation. 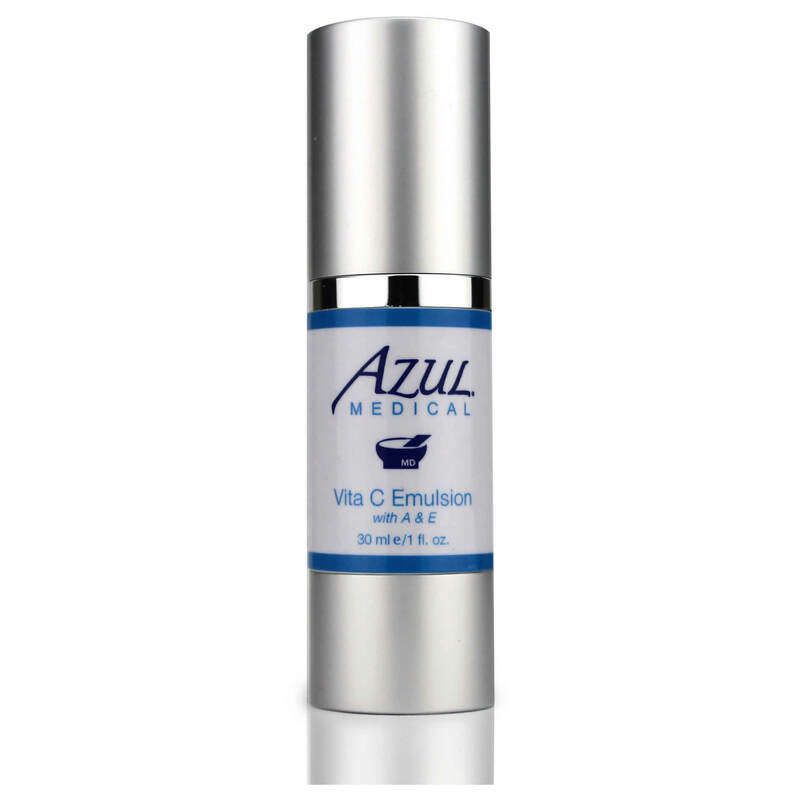 Sodium Hyluronate – plumps, lubricates and moisturizes the skin, prevents trans-epidermal water loss. Olus Oil – This is an expressed oil of vegetable origin, which has excellent emollient and occlusive effects, moisturizing the skin whilst acting as a barrier to moisture loss. It is widely used in many top class cosmetic and personal care products as an alternative to mineral oil. 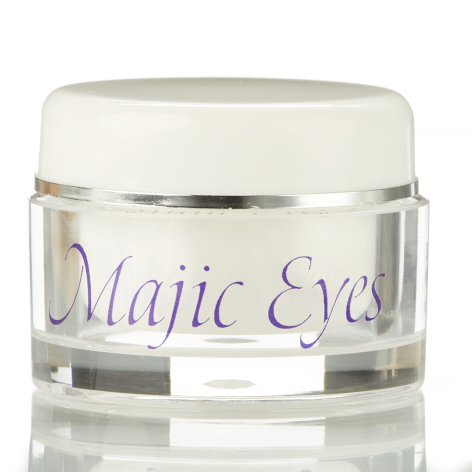 It is hypoallergenic, and suitable for those with sensitive, dry and itchy skin conditions. 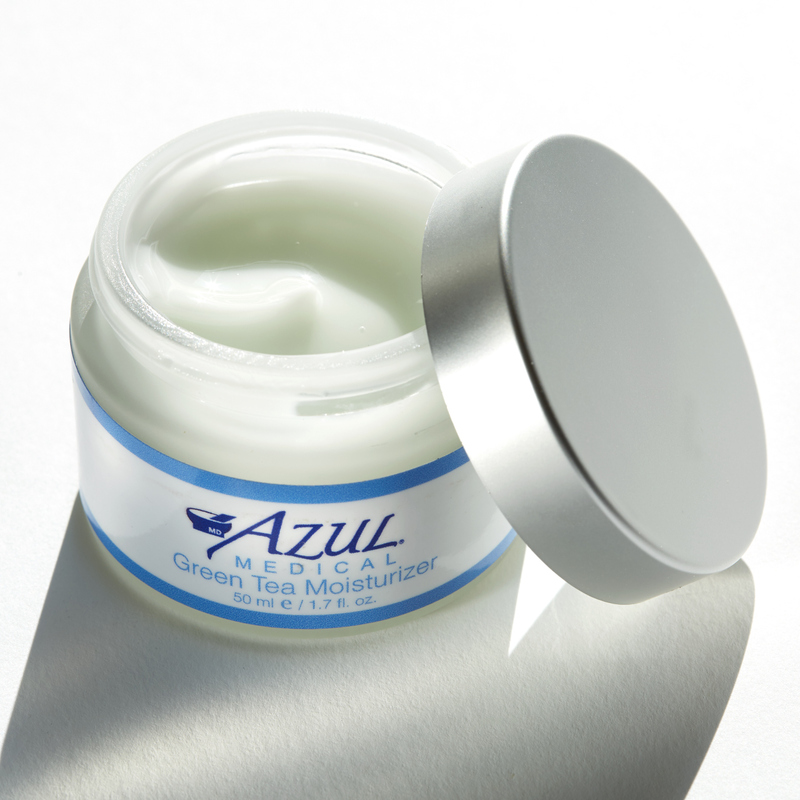 Allatoin – Soothing, moisturizing and skin softening properties; promotes healthy cell renewal and healing. Sodium PCA – a natural moisturizing factor. Shea Butter – Moisturizes, provides emolliency, soothes inflammation, nourishes, and provides UV protection. Tocopheryl – Naturally occurring form of Vitamin E, antioxidant, protects from oxidative stress, soothes inflammation, boosts collagen production. How do I use Green Tea Moisturizer? 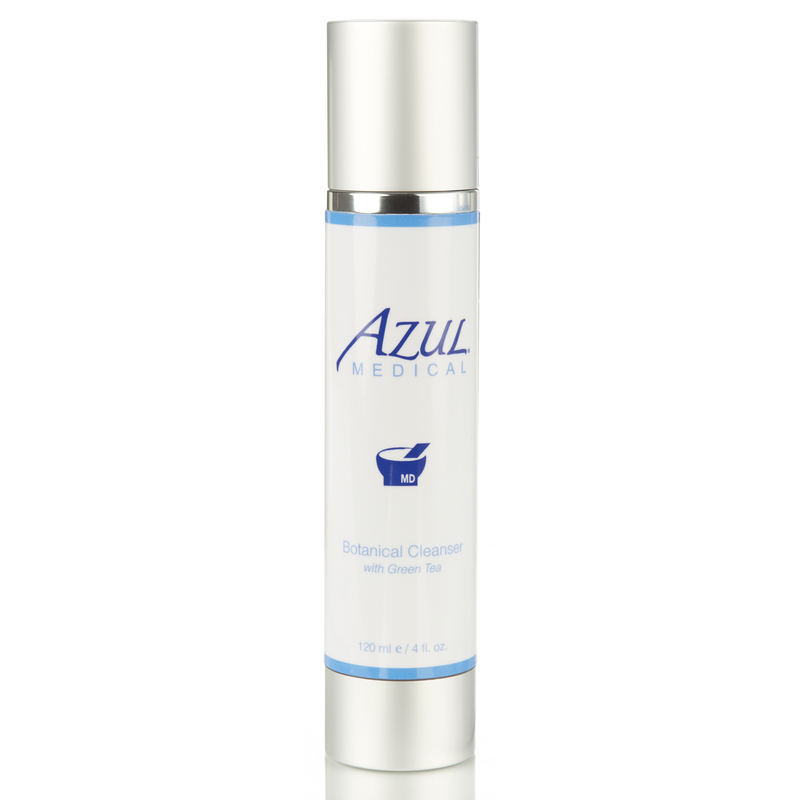 Apply to clean skin, day or night as needed for moisture or to repair stressed skin. 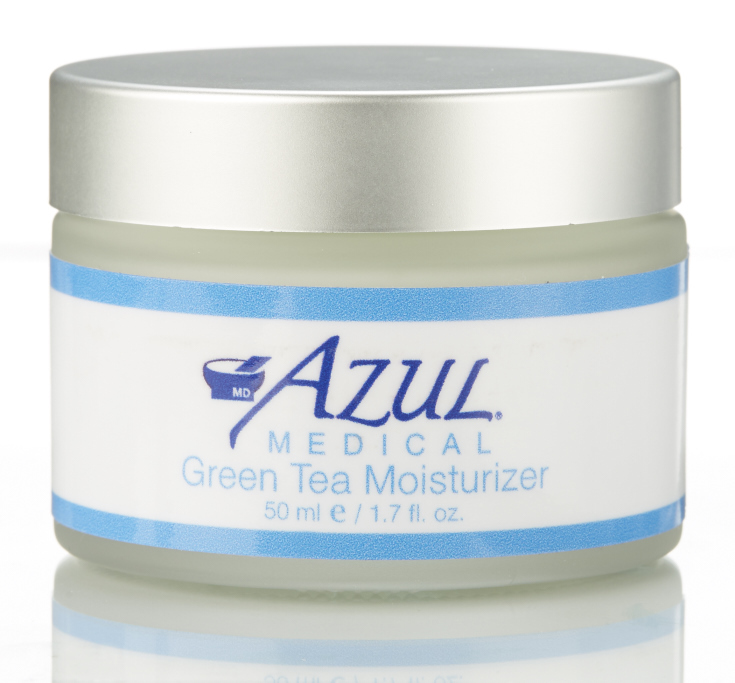 The Green Tea Moisturizer is so very easy to use and apply.